Below you can view all the homes for sale in the River Oaks subdivision located in Woodstock Georgia. Listings in River Oaks are updated daily from data we receive from the Atlanta multiple listing service. To learn more about any of these homes or to receive custom notifications when a new property is listed for sale in River Oaks, give us a call at 404-998-4112. 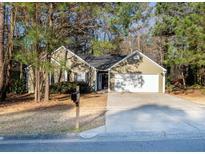 Two Nice Sized Secondary Bedroom (New Carpet Coming Soon), Large Hall Bath, Nice Laundry Room, 2 Car Garage, Huge Fenced Backyard W/ Patio & Fire Pit For Fun Entertaining. 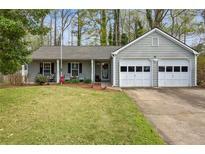 MLS#6532699. Atlanta Communities. Conveniently Located To Shopping & Dining With Easy Access To 92 And 575. MLS#6532531. Keller Williams North Atlanta. Oversized Corner Lot Is Level And Has Fenced Backyard. 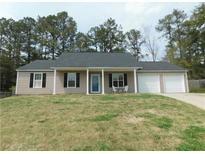 MLS#6523926. Keller Williams Realty Atl North.